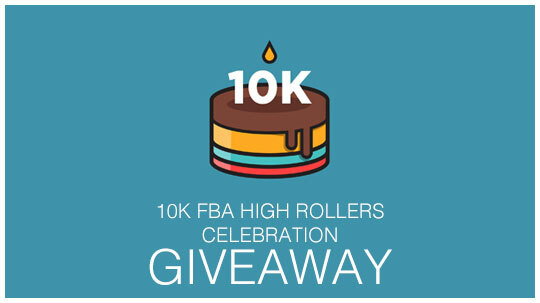 We’re super excited that our FBA High Rollers Facebook Group has reached 10,000 members! This is an awesome milestone and we want to celebrate with you with a giveaway. The more active you are, and the more entries you accumulate, the higher your chances to win.